Halloween has inspired us to embrace the darker side of life. 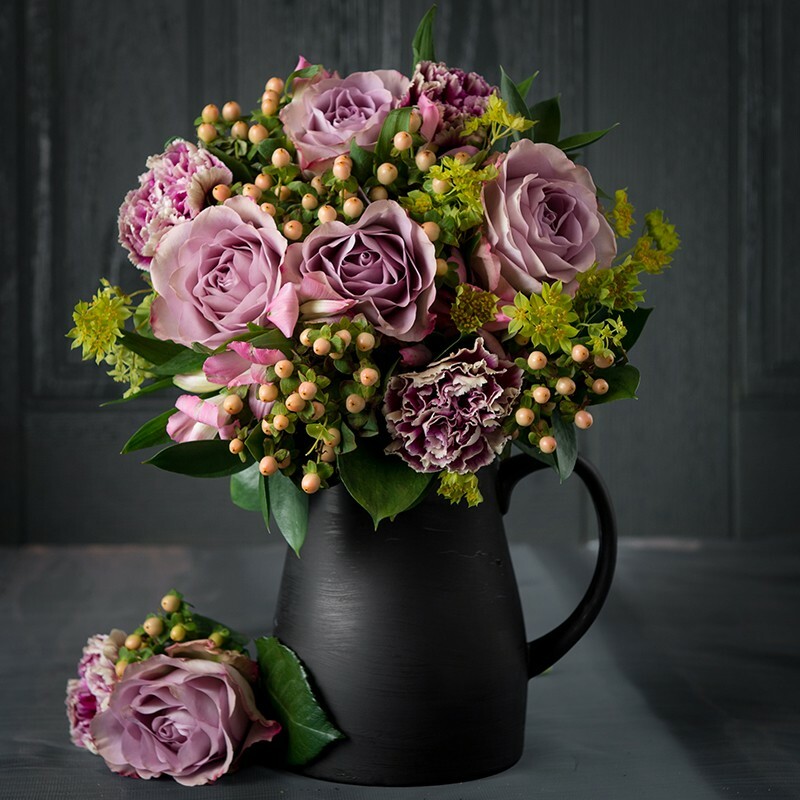 Black, dark red, witchy purple…all these colours make striking and eerily beautiful flower arrangements, perfect not only for Halloween but also for autumn and winter. 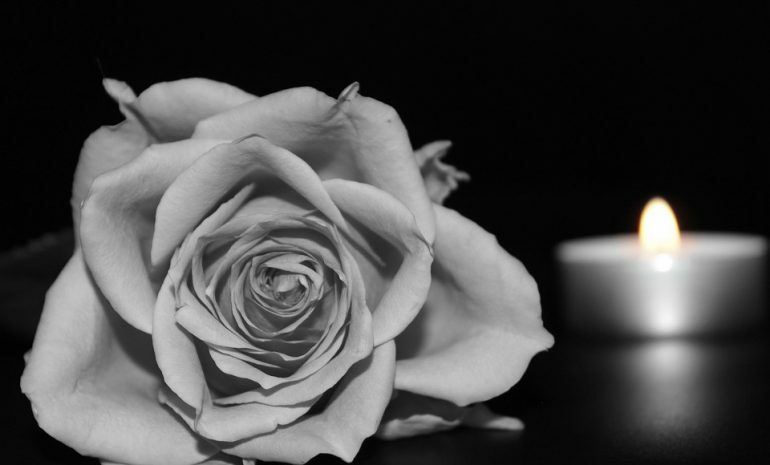 Glow in the Dark Roses are an unusual and elegant way to add subtle spook to any room. The great thing about this display is that they will appear to be ordinary roses by day and then by night they will have an eerie glow, which will definitely impress party guests but can also be left on display once Halloween has passed. 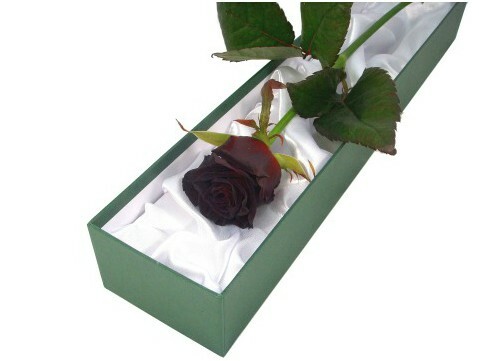 There’s nothing more significant than a single rose, apart from a black single rose. A sophisticated way to add a little bit of Halloween to your home. Even once Halloween has passed, black roses (or rather, very very dark red flowers) are truly beautiful for this time of year. We think light purple has a magical witch-like feel about it. 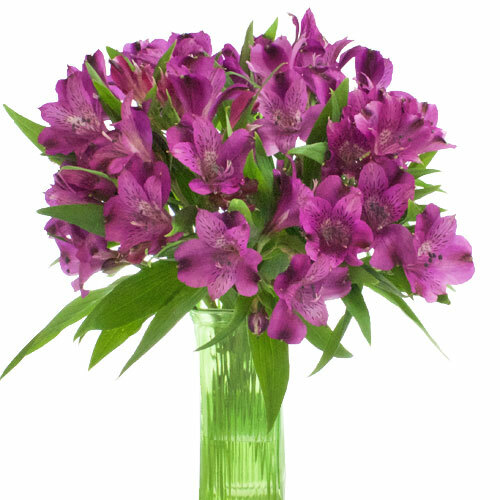 Peruvian Lilys are available throughout the year and would make a perfect addition to any Halloween decor or as a fresh autumn and winter flower choice. Deep Burgundy is a beautiful colour not only for Halloween but also for autumn and winter. 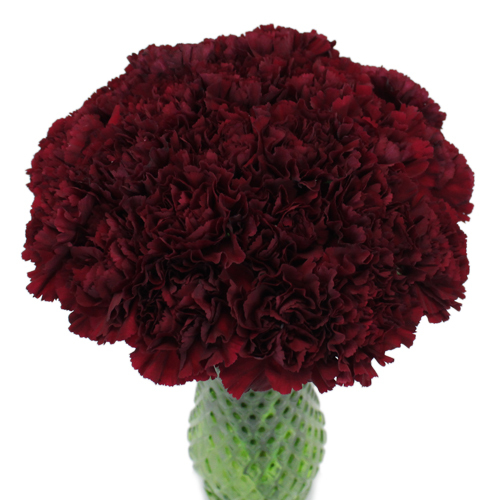 Burgundy Carnations also have a beautiful ruffled effect which add to the ‘Gothic’ theme and are available all year round. 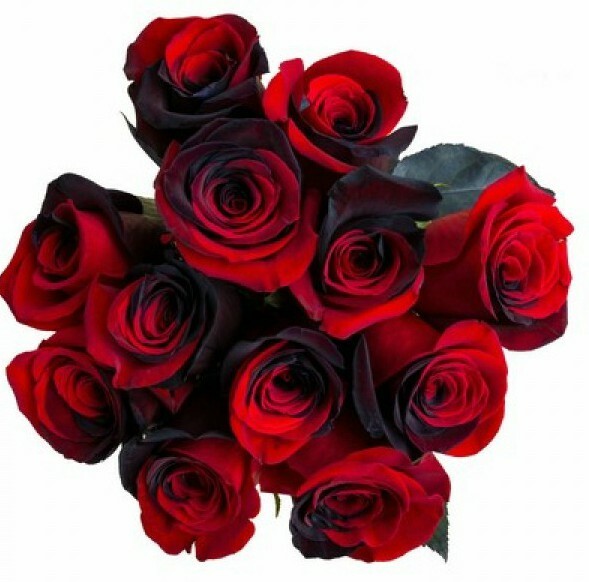 Alluring, striking and beautiful black and red tinted roses. Black and red is a typical Halloween duo, so why not use it with your flowers? Vintage inspired flowers work perfectly for this time of year, including for Halloween. 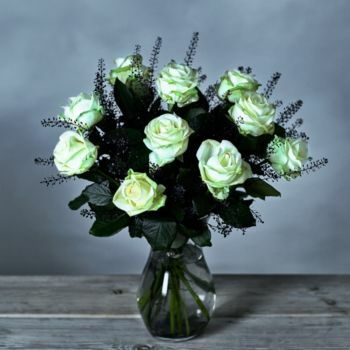 There’s something slightly eerie about vintage looking flowers, as though they’ve manage to preserve all those years or your home has somehow traveled back in time. Perfect for a Halloween theme, and generally for an autumn look! 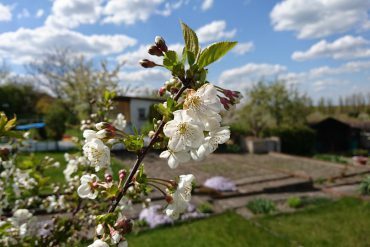 Next articleWhy have an indoor garden?